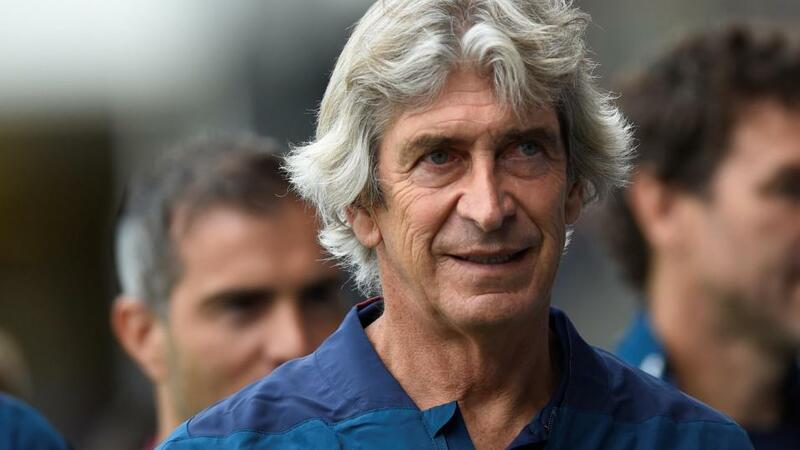 Will Manuel Pellegrini inspire West Ham when they take on Cardiff? Can West Ham continue to climb the table with a victory over Cardiff? Opta has the answers. "West Ham United have won their last six matches in all competitions against Cardiff City, scoring 14 goals and conceding just two in those wins." They are [1.67] to win. West Ham United have won their last six matches in all competitions against Cardiff City, scoring 14 goals and conceding just two in those wins. They are [1.67] to win. This is the first league meeting between West Ham and Cardiff since the 2013-14 season, when the Hammers won both matches 2-0 in the Premier League under Sam Allardyce. West Ham are [2.92] to win to nil. West Ham have lost their last three home Premier League games against promoted sides, more than they had in their previous 17 such games in the competition (W11 D4 L2). They've never lost four consecutive top-flight home games vs promoted sides. A Cardiff win is [6.0]. Cardiff have lost seven of their eight Premier League games in London, including the last six in a row. Their only victory came at Fulham in September 2013. West Ham are [2.62] to win half-time/full-time. Cardiff are looking to secure consecutive top-flight victories for the first time since April 1962 - the second win back then came against West Ham (3-0). They are [4.3] in the Draw No Bet market. No side have won more games from behind in the Premier League this season than Cardiff, with all three of their victories coming in such a manner. The half-time West Ham/full-time Cardiff double result is [51.0]. Cardiff manager Neil Warnock has never won an away Premier League match in London (P12 W0 D2 L10) - including home games when he was manager of QPR and Crystal Palace, Warnock has picked up just three wins in 30 Premier League matches in London (W3 D8 L19). The draw half-time/West Ham full-time double result is [4.7]. West Ham's Javier Hernandez scored twice against Newcastle on Saturday - as many goals as he'd scored in his previous 16 Premier League games combined. He's not scored in consecutive league games since February. Hernandez is [2.5] to score. Felipe Anderson has scored four goals in his last four Premier League games for West Ham. No West Ham player has more scored league goals than the Brazilian this season (5), while he's also created a club-high 25 chances so far. Anderson is [3.4] to find the net.